Gone were the days when people have to save a bunch of money in order to travel. Traveling has become relatively cheaper in the last decade. More and more people have now access to both local and international travels due to the affordable airline fares brought by the increasing number of budget carriers. 1. 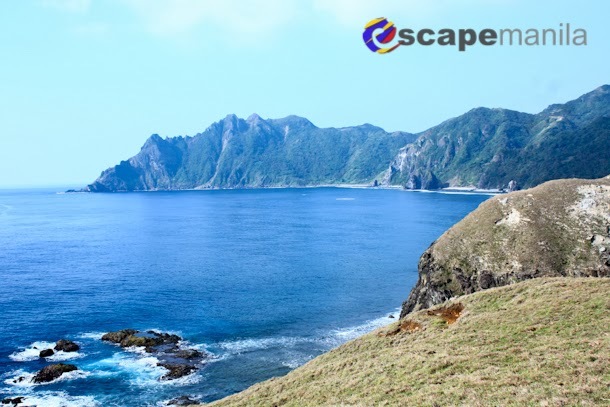 Visit the islands of Batanes and experience a new culture and tradition. 2. Go white water rafting in Cagayan Province in Luzon or Cagayan de Oro City or Davao Ci tyin Mindanao. 3. Do you love trekking ? Climb Mt. Pulag and be amazed by its sea of clouds. 4. 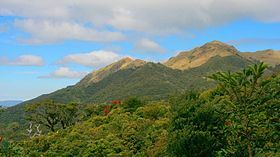 Take a peek of Mt. 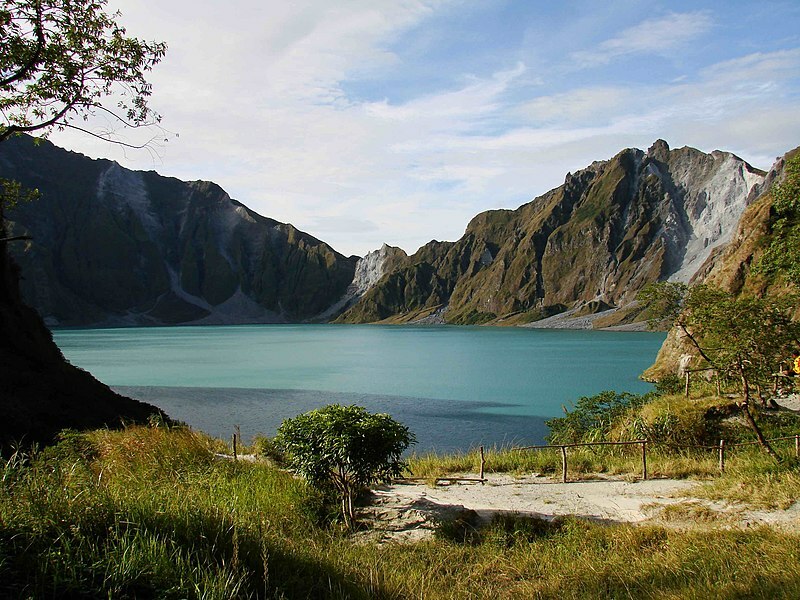 Pinatubo’s crater and let it take your breath away. 5. 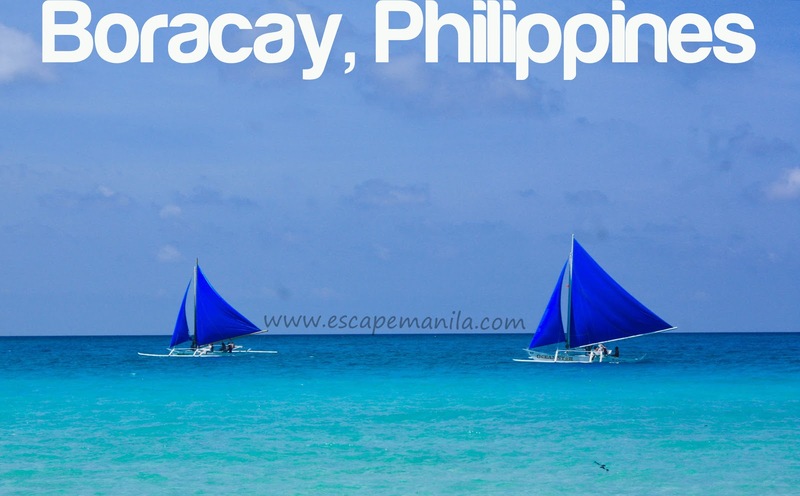 Explore the Bicol region – see the perfect cone shape of Mt. 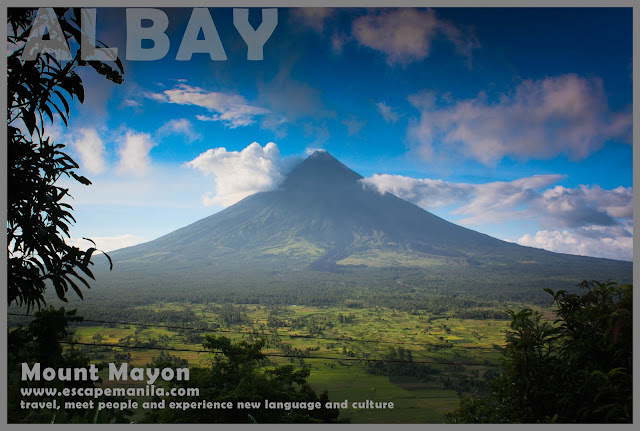 Mayon, eat the authentic bicol express and taste their chili ice cream. 6. Go to Vigan and travel back in the Spanish era. 7. Discover the wonder of the Ilocos Region – cherish the serenity of pristine waters in Pagudpud and be stunned by the Kapurpurawan Rock formation in Burgos and the windmills in Bangui. 8. 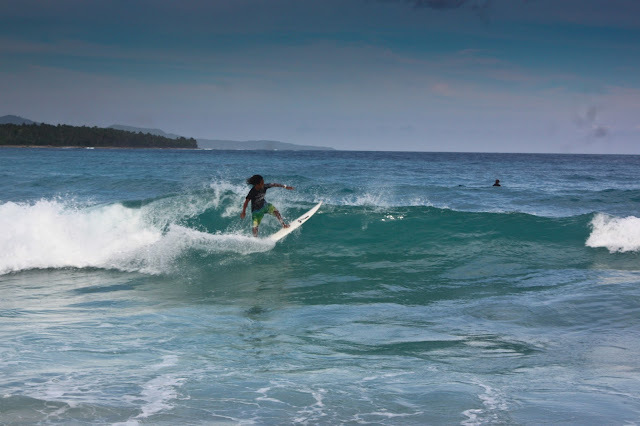 Enjoy the big waves of La Union and Baler in Luzon or Dahican, Cantilan and Siargao in Mindanao. 9. 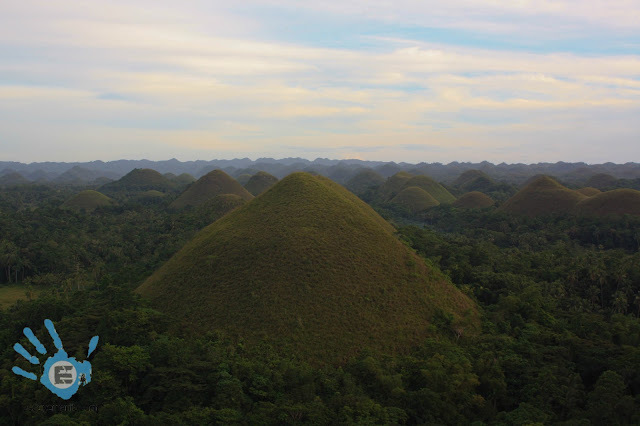 Let Bohol cheer you up with its many offerings like the Chocolate Hills in Carmen, the tarsier in Corella, the Loboc River Cruise, the old churches and the white beaches of Panglao. 10. 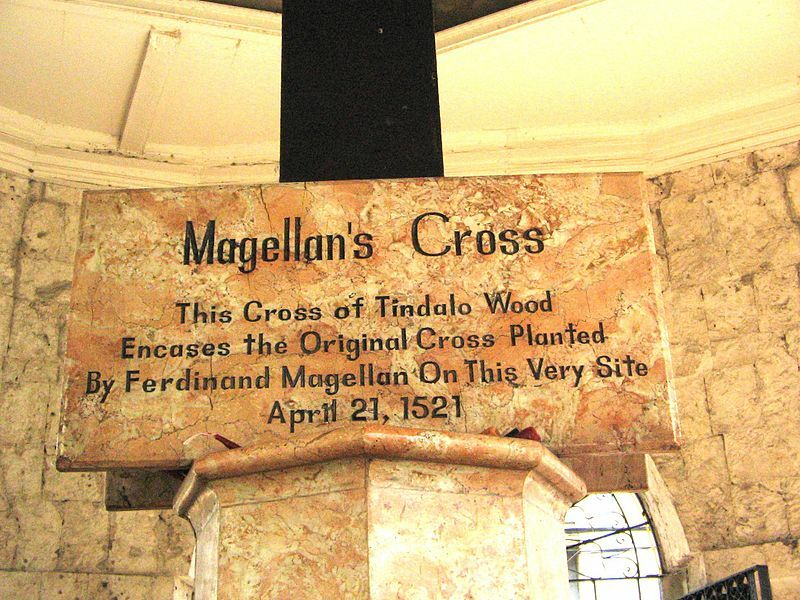 Visit the Magellan’s Cross in Mactan, Cebu and experience the beginnings of Christianity in the Philippines. 11. Drive up North to the Mountain Province of Sagada and be entertained with its caves, hanging coffins and waterfalls and enjoy the laidback lifestyle. 12. Swim with the whale sharks in Donsol, Sorsogon. 13. 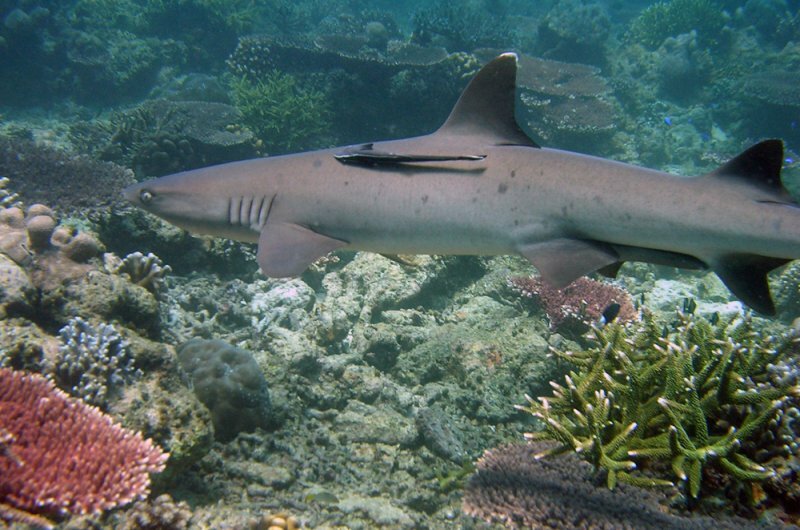 Enjoy the life under water – dive and see the rich marine life of Tubbataha Reefs. 14. Explore the islands, lagoons and beaches of El Nido in Palawan. 15. Party in your most gorgeous bikini in Boracay. So what are you waiting for? Pack your bags and start your journey. It’s never too late to travel and enjoy the beauty of our own paradise. Been to and done 9 out of 15 on your list. 🙂 Looking forward to climb Mt. Pulag and explore Batanas. Looks like a great list! The Philippines is indeed beautiful!